Halo Touch brings a new era of hand made leathers. 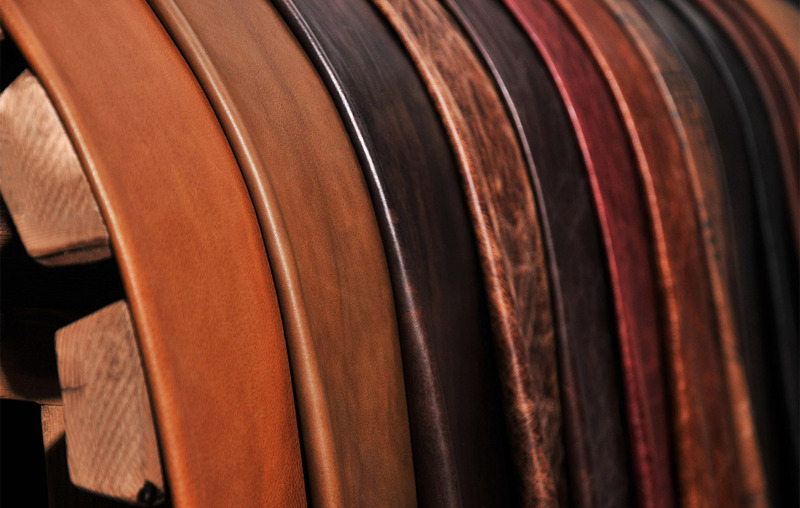 Our leather is synonymous with quality, vintage inspire leathers. The success of Halo Touch is the development of exquisite, vintage, full aniline leathers. Our range is continually evolving and expanding, with daring finishes continually being developed and added. The quality of aniline hides, our patina finishes that create the Vintage leather aesthetic and our attention to detail are what separates us from the copyists and the imitators. The richness of colour and texture and the luxuriously soft handle are the hallmark of excellence. Each piece of leather is subjected to a process involving many stages to achieve the required luster, handle, and aesthetic. There is no mechanization to the process; this guarantee’s that each hide has an individuality that only human touch and sensibility can achieve. This is the secret of our vintage leathers and the wonderful, deconstruct patina. Our master tanner, Diego Diaz Kowalski, has over 15 years experience in the leather industry. His skill and craftsmanship ensures that we utilize the most exacting techniques, both traditional and modern, to enhance the beauty of every hide. At the age of 16 Diego commenced his ongoing leather education in Argentina, the global source for high quality leathers. It was here that he began to feel the passion for working with leather and the joy of working with one of the oldest materials utilized by mankind. 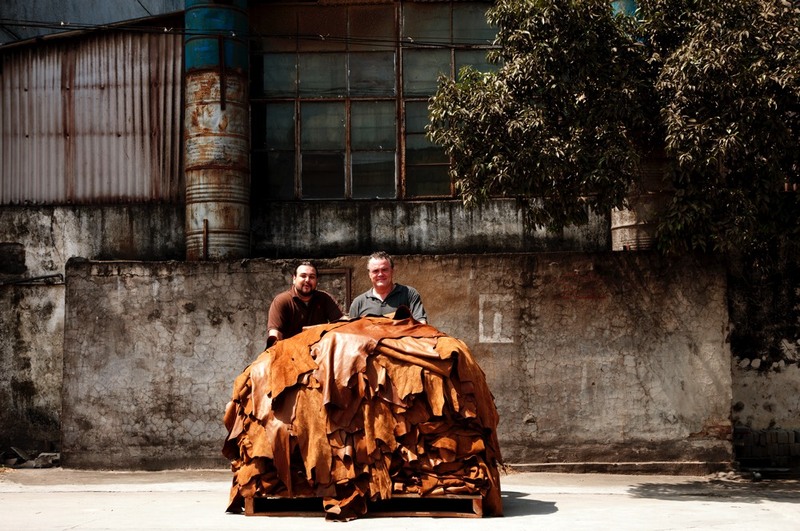 Under the guidance of master tanners at one of Argentina’s most renown tannery’s his knowledge evolved. His later education as an industrial engineer has shaped his innovative approach to leather development.